Congratulations and thank you for purchasing the Lexicon. IO 82 desktop recording interface! The patent-pending IO 82 design fits where it makes the most sense, between your keyboard and monitor. With all level meters and gain level controls at your fingertips, you’ll wonder why no one ever thought of it before. Featuring newly designed dbx. 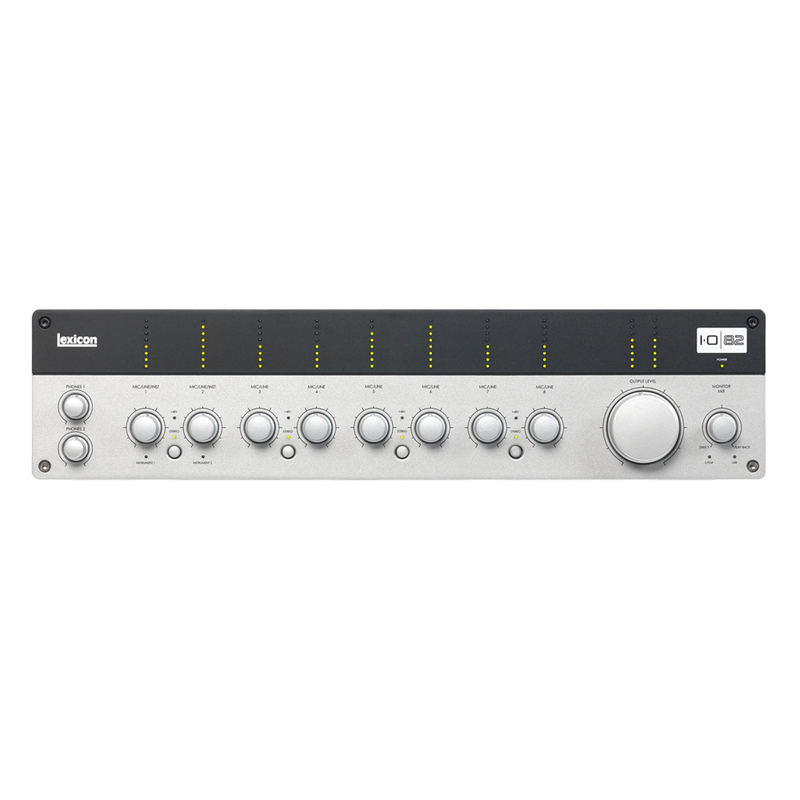 60V high-voltage, ultra-low noise microphone preamps on every channel, the IO 82 is more than equipped to provide professional recordings that keep your music sounding its best. 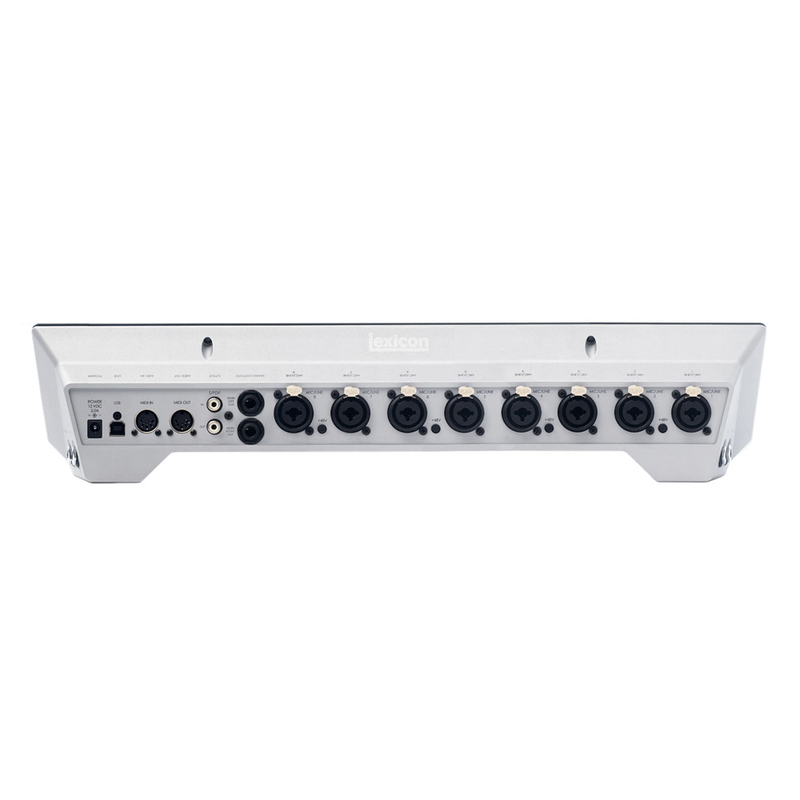 The preamps run on a 60V supply to guarantee stability and provide you with a superior recording across a wide dynamic range. 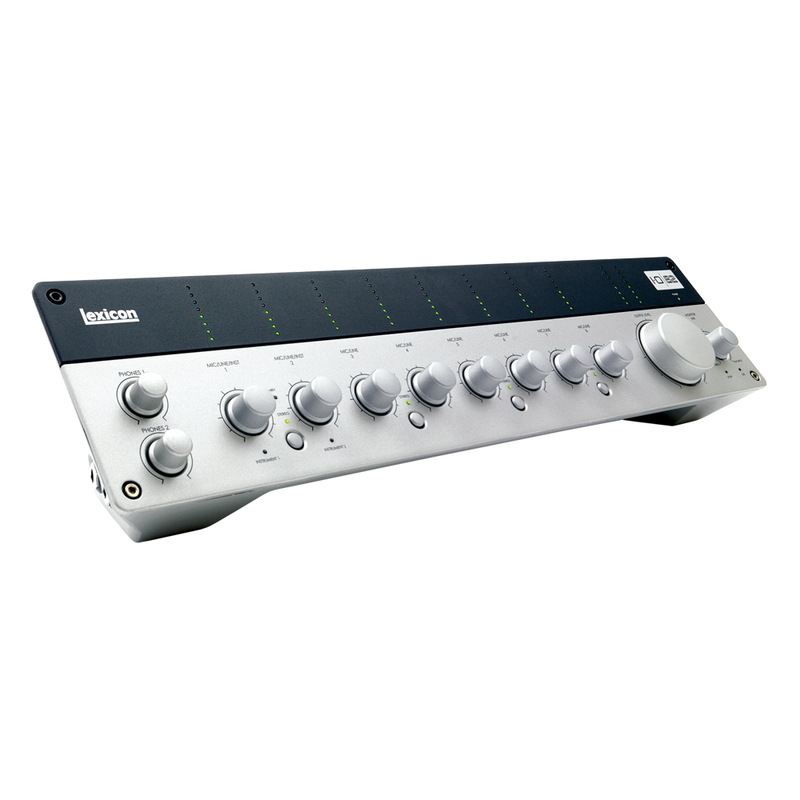 Performance driven A/D - D/A converters ensure pristine 24bit/96kHz audio to capture every subtle detail of your performance.